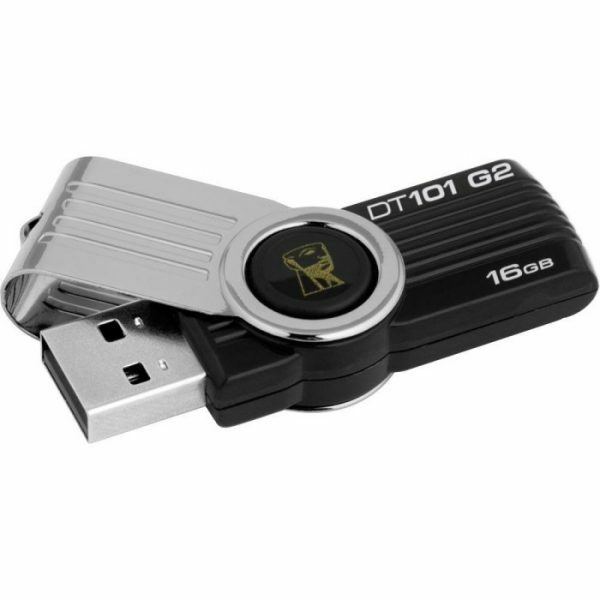 Kingston’s DataTraveler 101 Generation 2 USB Flash Drive is a amazing compact storage device that allows you to take all of your data to and from the home, office, school or even to and from outer space, if that’s your thing. Available in 4GB, 8GB, 16GB, 32GB and 64GB, Kingston has just the right storage size for you. The Kingston DT 101 USB Jump Drive comes with urDrive1, integrated software that gives you a practical way to look at your data. When you launch the software, the urDrive interface pops up like an easy to navigate desktop for your USB, rather than countless unorganized folders. It features double click and drag/drop capabilities which will make it easy for you to organize all your files, music, videos, pictures and more. We’re not done exploring this USB drive yet.